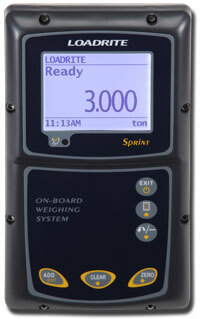 Trimble LOADRITE offers a range of on board weighing systems designed for loaders, from entry-level through advanced functionality options. Whether you require basic weighing information for a small loader, or greater accuracy and data capture capabilities for production-sized loaders, we have the solution for you. The LOADRITE wheel loader scale product line is widely recognised as setting the standard for our industry. This is the result of over thirty years industry expertise gained by working closely with machine owners and operators. The entry level product from Loadrite provides a simple and effective weighing solution for small wheel loaders, agricultural front-end loaders and telehandlers. Features 4 attachment capability and nominal 2% accuracy. 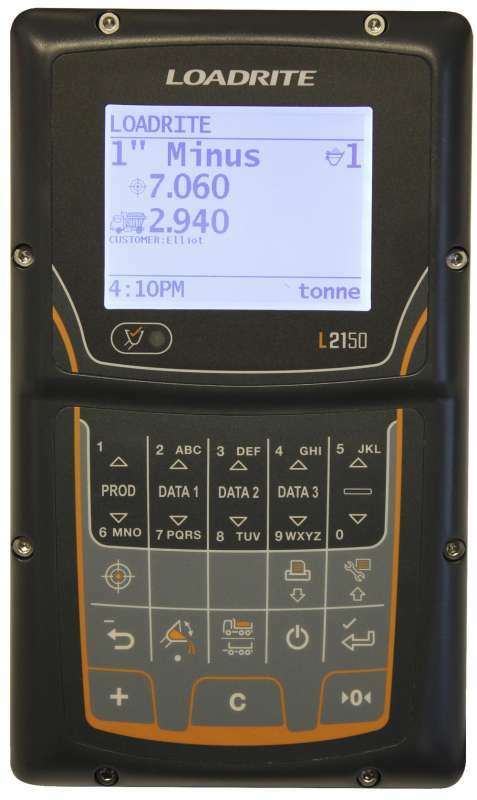 This is the workhorse of the Loadrite range, boasting 1% accuracy, data handling, in-cab printer compatible and remote connectivity. The L-2150 also benefits from target weighing, auto add function and last bucket tip-off weighing. 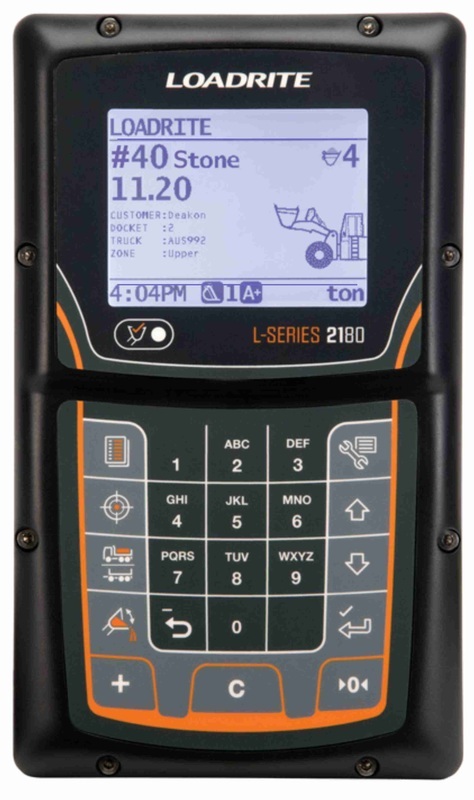 The L-2180 provides all the features of the L-2150 with the additional benefits of enhanced data handling, batching and blending capability, ground slope and temperature compensation and accuracy to within +/-0.4%. 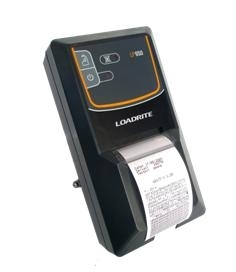 All Loadrite weighing systems are compatible with Loadrite in-cab ticket printers. Track productivity remotely and print remote tickets with Loadrite InsightHQ software. This PC based software allows managers to track material and productivity with powerful and customisable historical reporting. A Legal for Trade loader scale saves money and facilitates easy invoicing by effectively transforming the loader into a mobile weighbridge; especially valuable for mobile or remote sites.